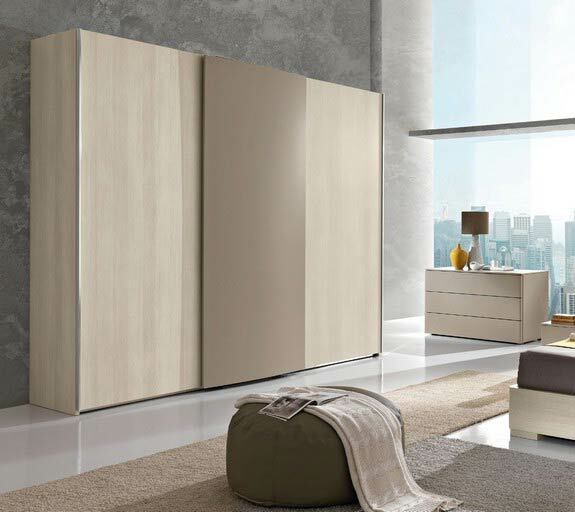 Since 1970, Giesseggi has been synonymous with reliability, Italian styling & quality. 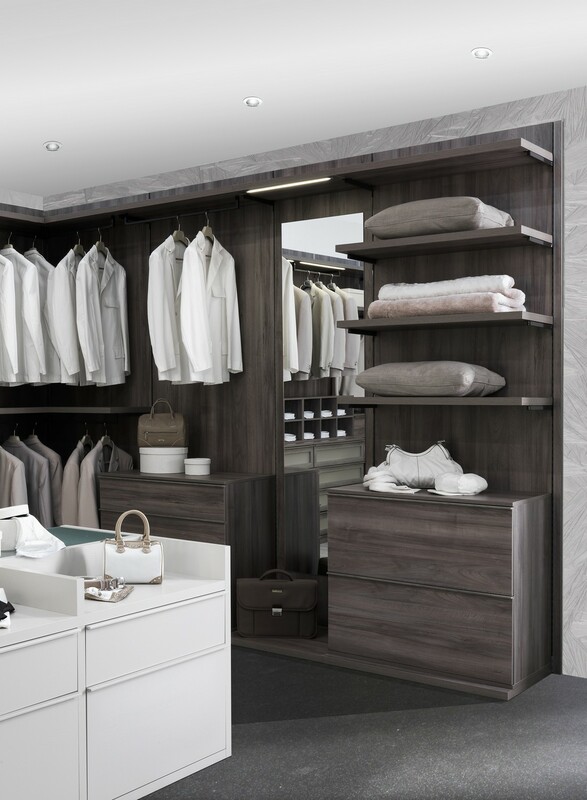 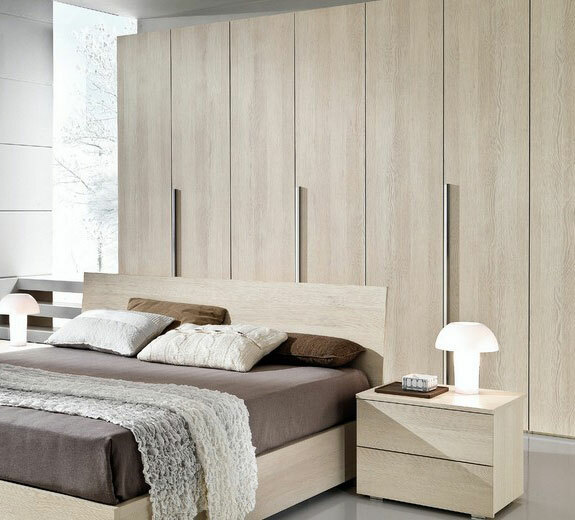 Eton’s Bedroom range from Giessegi offers cutting edge designer solutions for your living rooms. 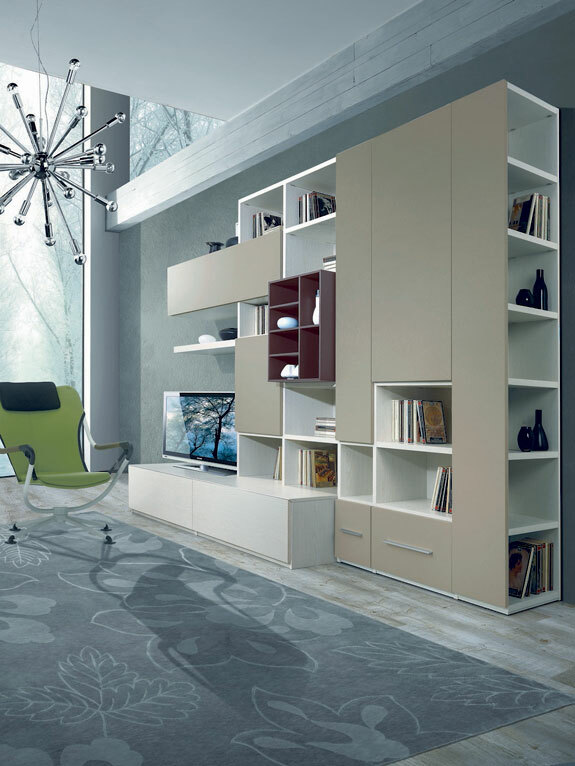 We offer a wide range of Living Room Storage options.